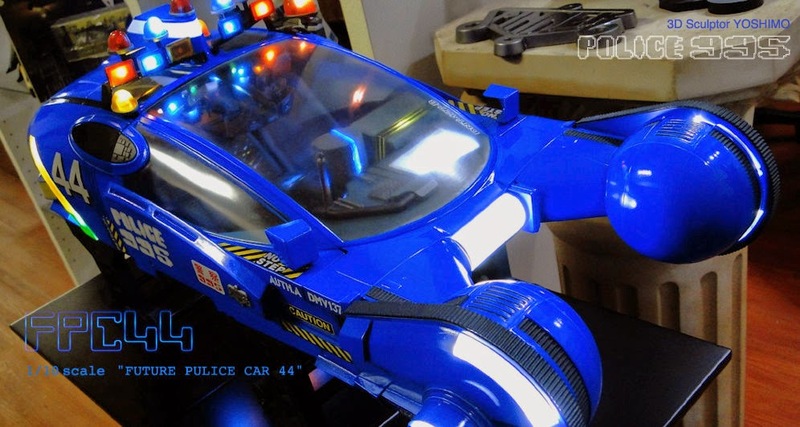 Roswell of Japan has released a 1/10 scale resin kit of the Blade Runner Future Police Car (aka The Spinner). The detail is amazing, with working police lights and lit console. The video below will knock your socks off. For more details, you can visit their site: Roswell Japan. While you're at it, check out all their other amazingly detailed products. If you're still jonesing for more Blade Runner, then check out The Prop Summit, a forum dedicated to all things Blade Runner.